Ah, that’s what I like to hear, a short story being developed into a novel. I look forward to These Bones, I’ve read a few novels exploring the determination of very old age (e.g. Rodney Hall’s Love without Hope, Matthew Condon’s The Trout Opera) and have enjoyed them all. This is a great review, John, Cate Kennedy’s a bit of a genius IMO – I wish she’d write another novel, I loved The World Beneath and thought it should have won the MF that year but Tim Winton won it with Breath. I’m looking forward to this collection too, and hearing that Jon Bauer has a story is exciting, also all the others you mention. Thanks for this review, John. Oh and yes Cate had to go through 445 stories but she did it in tropical surrounds, so surely can’t have been too much of a hardship! LOL Jenny, that tropical weather can bring on intense lethargy! Tehehe… yes, there are much worse ways to earn a living! Great to see your review, John. I have this book too, so have not read your review. I will come back when I’ve read it and written mine. I want to make sure I approach the stories freshly without hearing which stories other people decide to highlight. I have however read the publisher’s preface about Cate reading all those stories. Wow … I love reading short stories but that would be a very stressful job, tropics and cocktails notwithstanding! 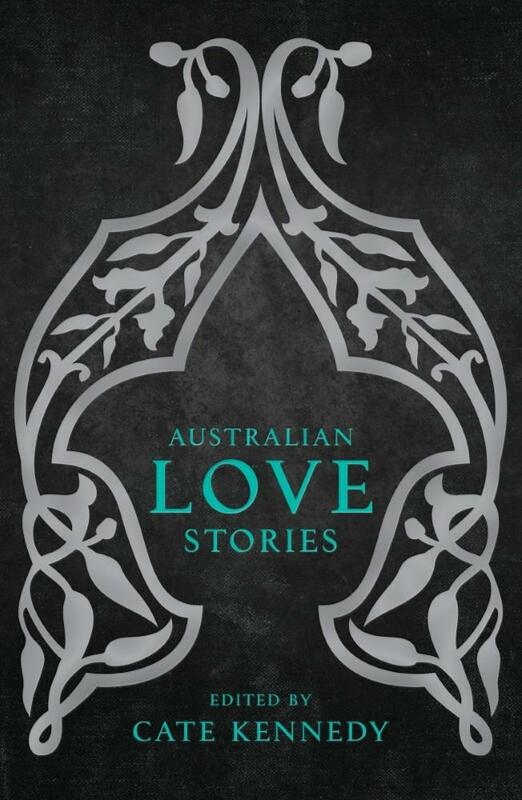 on September 9, 2014 at 3:27 pm | Reply Inkerman & Blunt » A glowing early review for Australian Love Stories from John Boland at Musings of a Literary Dilettante. I’ve done my review so am back now. You’ve done a great job, John, in naming so many stories, and meaningfully too. So many good ones, so hard to choose. And yes, if you haven’t already, you can use it for the AWW Challenge. For a start, the editor is a woman and has played a major role in putting the work together. As for the Australian bit. That issue didn’t even occur to me. As far as I was concerned, if the authors are Australian, the stories are Australian regardless of who they are about or where they are set. 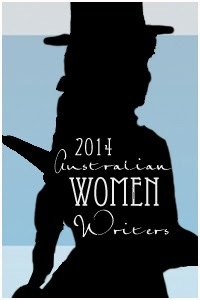 To me, they represent an Australian writer’s perspective on the theme. Thanks, Sue. I didn’t need to boost my AWW numbers, but…! Looking forward to reading your thoughts on it. Ah but John we’d like to boost AWW’s overall numbers! You’d be surprised at the interest the challenge is getting from here and overseas. We see it as a resource for those interested in Aus literature and eventually would like a single database listing all reviews registered in the challenge. One interesting piece of data is seeing which books are read by multiple people, in addition to the fact that there’s always the value of different points of view SO if you can be bothered please do list it. It’s posted! I actually remembered to post it to AWW this time :). I just checked and it’s there. What I need to do is go to the AWW site more often and see all the other reviews, but then, the monthly summary emails are great reading. Great … And we’ll said … We do. It’s just that I know a lot of serious readers who don’t like short stories. Oops, I replied not remembering my comment. I thought you were referring to interest in this book for some reason. Yes, re interest in the challenge. You’re right, and it’s good to see it clearly having some impact. on October 2, 2014 at 1:19 pm | Reply Inkerman & Blunt » Susan Pyke, Meltemi. on October 8, 2014 at 8:21 am | Reply Inkerman & Blunt » Leah Swann, Why Cupid is Painted Blind.